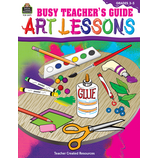 Bring art and art appreciation into your classroom with these art resources. 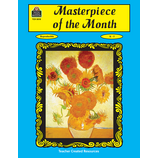 Teach students about famous masterpieces as they study artists through the centuries. 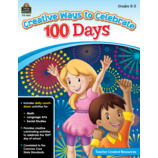 Introduce them to a variety of art techniques using crayons, chalk, tempera paint, and more. 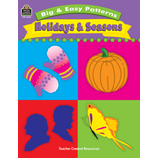 Students can create holiday art, seasonal art, and art on common curricular topics. 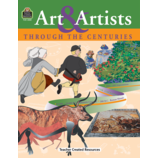 There are books on tracing, cutting, and assembling to create classroom displays and hands-on art projects. 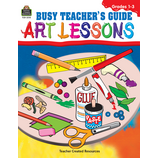 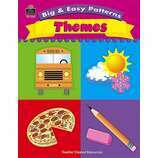 These books are sure to make teaching art easy and enjoyable!